During the late Middle Ages the practice of a master craftsman employed laborers ten to fifteen years of age (apprentices) in exchange for food, lodging and instruction became a formal tradition. For a few centuries we passed our skills and knowledge of craft from generation to generation through apprenticeship. After the industrial revolution technology became increasingly complex and production was gradually centralized in factories. Apprenticeship of individuals was exchanged for training large numbers of people. Formal education spread, and individual schoolmasters and tutors centralized into larger schools established to standardize instruction and accommodate a growing number of students. By the turn of the last century compulsory education laws became the norm. 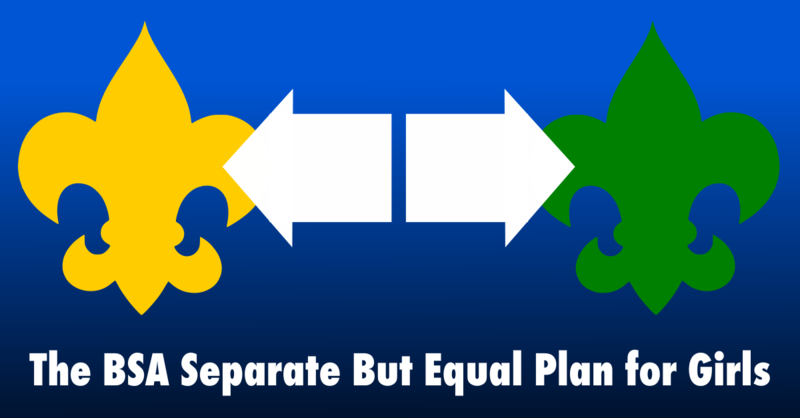 For the past two centuries the trend has been centralization, standardization, and mass education. Large schools with an average class of 25 (2010 U.S. Department of Education estimate) demand an educational model of mass instruction; passive students, sitting in rows of desks, receiving instruction from teachers. 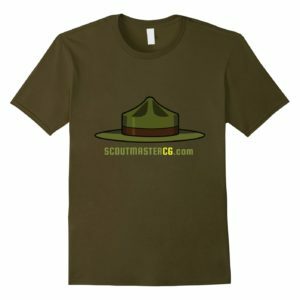 Shortly after the dawn if the worldwide Scouting movement our founder, Robert Baden-Powell, was distressed to see the practices of mass education leaking into what he plainly saw as a scheme for individual development. Scouting, as I have said above, is not a science to be solemnly studied, nor is it a collection of doctrines and texts. 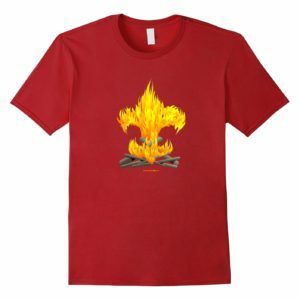 Nor again is it a military code for drilling discipline into boys and repressing their individuality and initiative. No — it is a jolly game in the out-of-doors, where boy-men and boys can go adventuring together as older and younger brother, picking up health and happiness, handicraft and helpfulness. The best principle to this end is to get the boys to learn for themselves by giving them a curriculum which appeals to them, rather than by hammering it into them in some form of dry-bones instruction. We have to remember that the mass of the boys are already tired with hours of school or workshop, and our training should, therefore, be in the form of recreation, and this should be out-of-doors as much as possible. 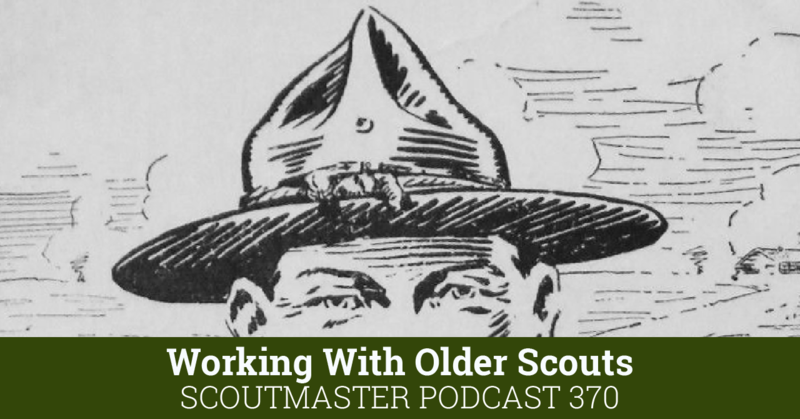 We have to remember that the Scoutmasters are voluntary play leaders in the game of Scouting, and not qualified school teachers, and that to give them a hard-and-fast syllabus is to check their ardour and their originality in dealing with their boys according to local conditions. 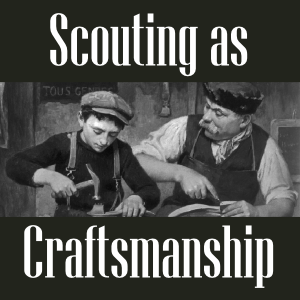 Scouting ought to look more like apprenticeship than mass education. 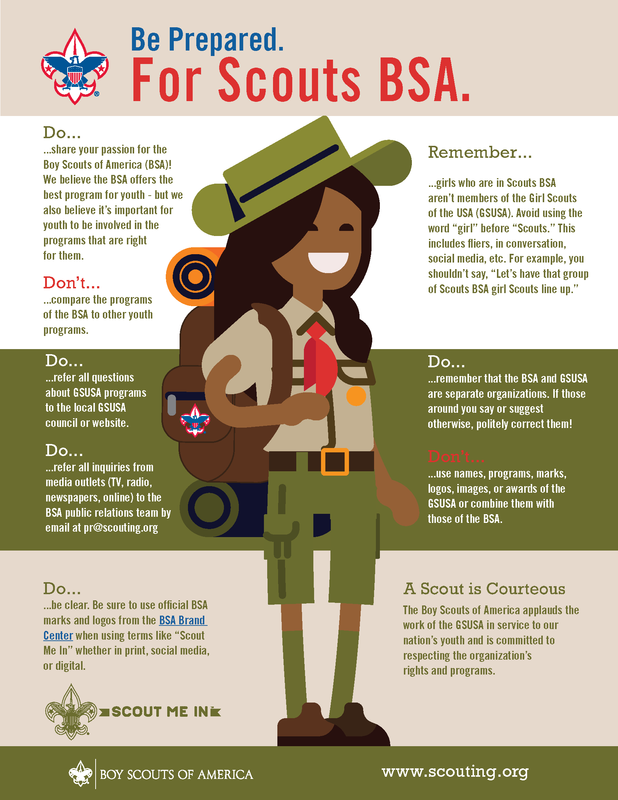 Scouting’s scale is the impact we have on an individual Scout. 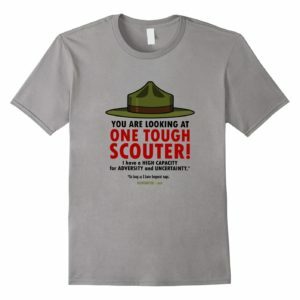 Patrols and troops and other organizational hierarchies are merely tools focused on crafting the character of the individual Scout. 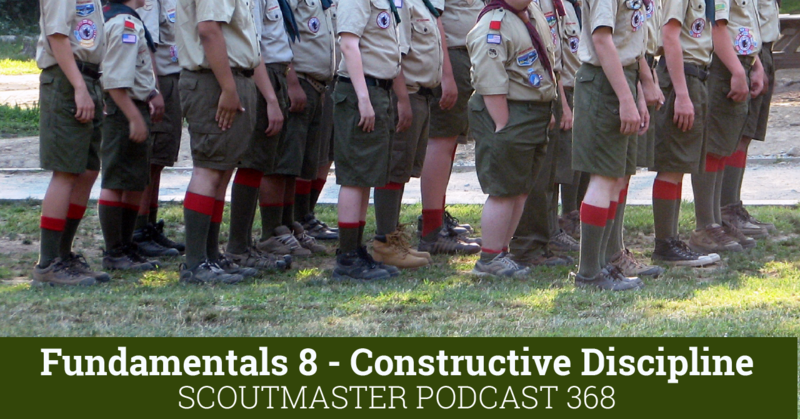 What if we viewed Scouting as craftsmanship more than a system of education? What if we started thinking of our work more as apprenticeship than training? Scouters are more in the mold of craftsman than school teacher. 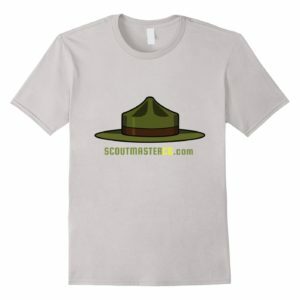 Scouting is more craft than production, and the products of Scouting are all originals, not mass-produced. 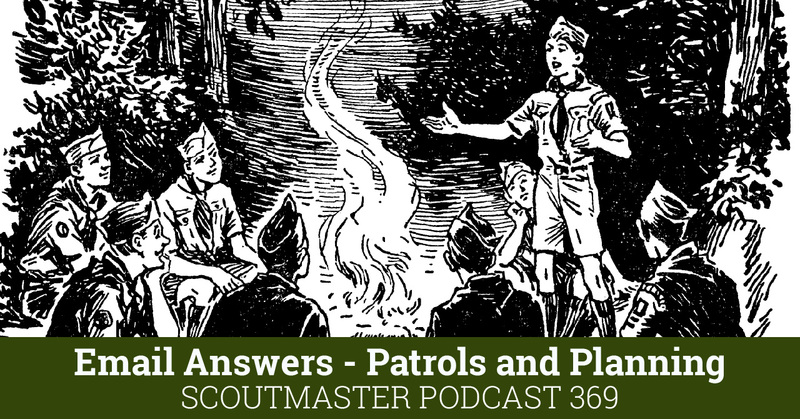 What would change in the way you approach Scouting of you thought of yourself as a craftsman passing the knowledge of your craft to an apprentice? Our founder was a visionary. I am always amazed at how his ideas and admonitions apply to current events. Maybe I shouldn’t be as people and our society haven’t really changed that much in the last century. 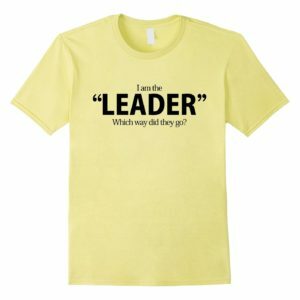 In my role as a training chair I am mindful of the methods we use in training adult leaders and how this might color the way the adult leaders train the youth. Establish a conviction that an untrained leader meeting with youth is unacceptable.